My Cup NZ menstrual cup. 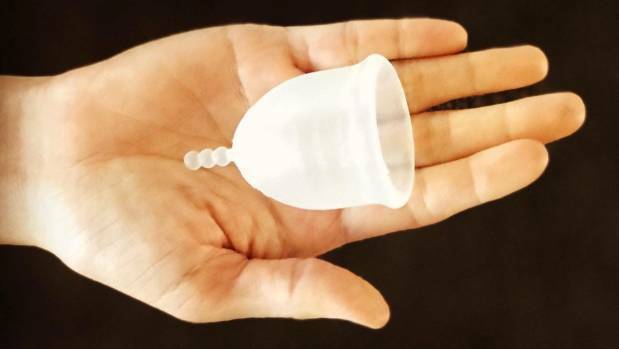 Sanitary products have become so unaffordable that some Kiwi girls have reverted to literally going “on the rag”, but a community-led initiative is combating “period poverty” by making menstrual cups more accessible. 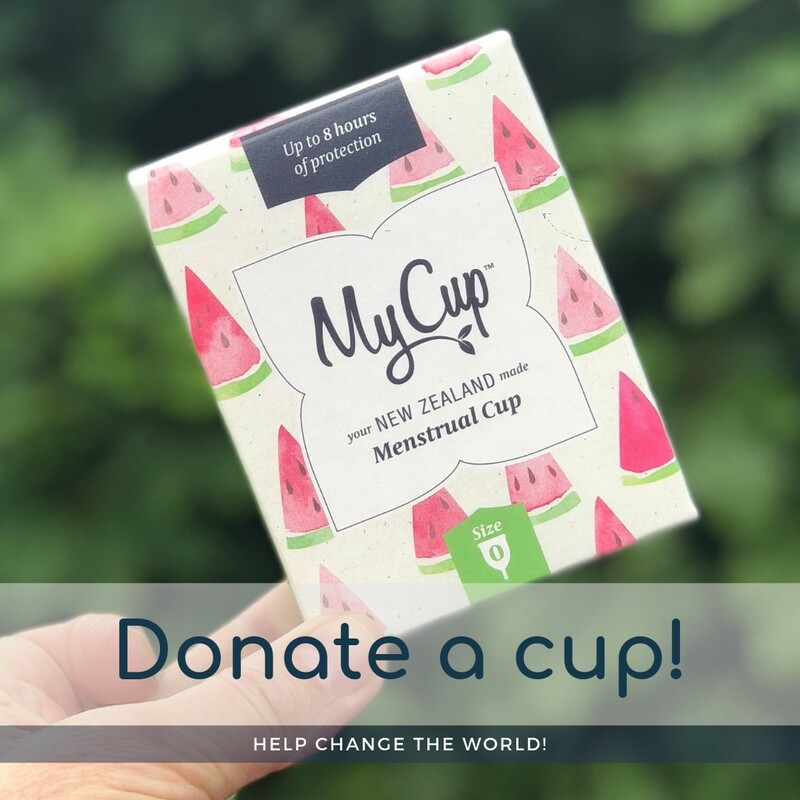 Social enterprise My Cup NZ and the Tukau Community Fund have partnered up with the aim of converting all women and girls in Northland to menstrual cups – starting in two towns, Kawakawa and Moerewa. Tukau Community Fund co-founder Season-Mary Downs said using menstrual cups could save women about $20 a month, $240 a year, and $9120 over a lifetime. Since September 2017, the initiative had given out more than 580 menstrual cups to women and girls in the community. Moerewa resident Diane Heta, who is in her 40s and has four daughters, said the cups eased financial pressure on her family. “Tampons are so expensive to buy. I’ve been buying tampons for 30 years. I will never buy them again,” she said. Heta said she knew girls in Moerewa who were too embarrassed to go to school when they were on their period because they could not afford sanitary products. “I’ve talked to girls that have had to revert to something their grandmothers did in the 1950s and 60s, what we called going ‘on the rag’,” she said. Tukau Community Fund stated in its proposal that sanitary products were “unaffordable for many women and girls”. “The stress and hardship faced by women and girls is unnecessary, and the provision of menstrual cups provides a long-term, cost-effective, and environmentally sustainable solution,” it said. 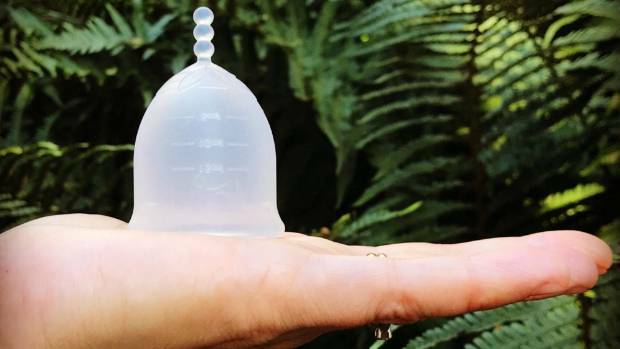 Menstrual cups cost between $25-60, which Downs said was unaffordable for many Kiwi women. But the community fund’s partnership with My Cup NZ had made menstrual cups much more accessible. 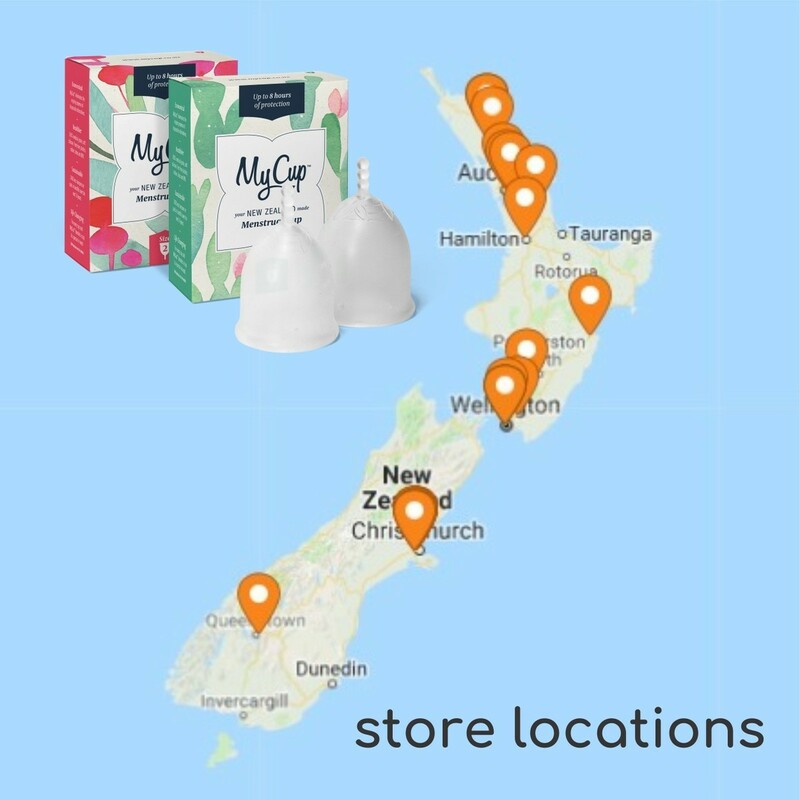 My Cup NZ co-founder Kimberli Schuitman​ said with every menstrual cup purchased, the company would match it and give local communities one free cup. “So when a woman buys one she’s not only buying one for herself, she’s enabling another woman who cannot afford sanitary products,” she said. Since the initiative started, more than $6000 has been donated – meaning more than 580 menstrual cups have been gifted to women and girls in need. Schuitman created the product because she believed every Kiwi woman, “no matter what her socio-economic status is”, should have access to a menstrual cup. Menstrual cups could be left in all day, unlike tampons and pads, she said, and they were more sustainable and comfortable to use. 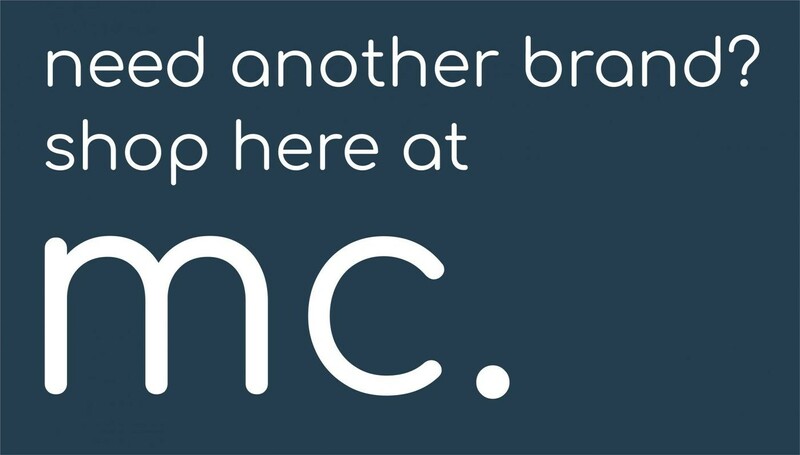 They lasted 10 years on average, replacing the average use of 240 tampons a year (per woman). 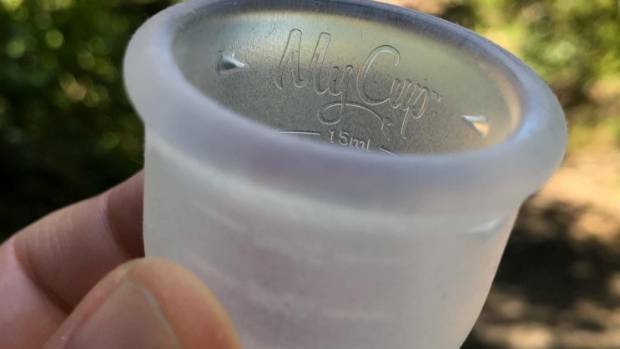 My Cup NZ was the first New Zealand company to create a New Zealand-made menstrual cup. The company produced its first menstrual cup in September, 2017, which it released to the public in December. Heta said she was encouraging her daughters to use menstrual cups because they made life “so much easier”. 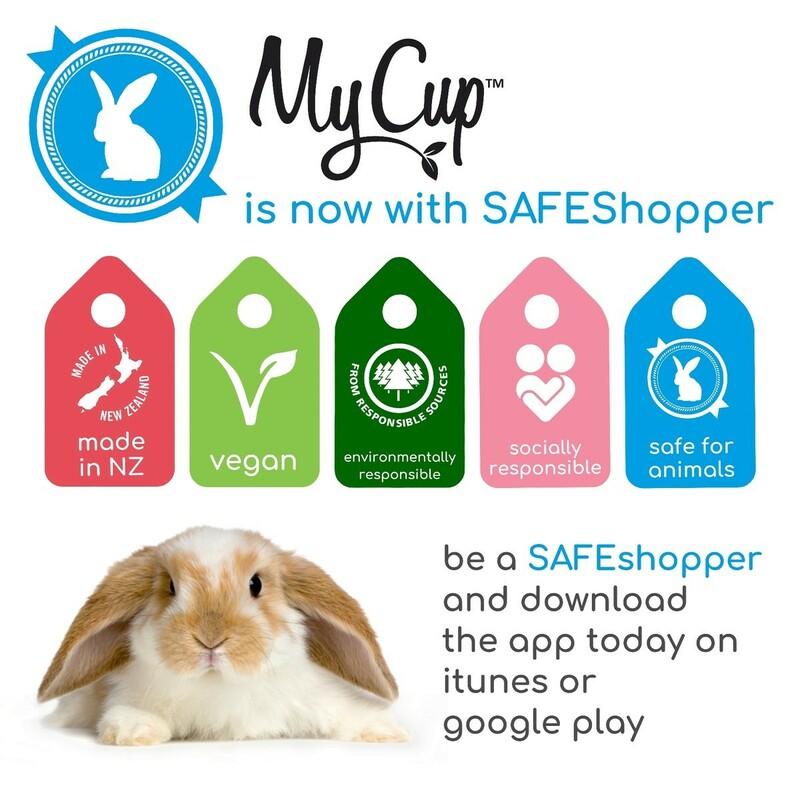 My Cup NZ is looking for funding to produce a small menstrual cup for 12- to 18-year-olds. * If you would like to donate a menstrual cup to a Northland woman or girl, please click here and use the coupon code: northlanddonate.